Bundesmann Water Repellency Tester simulates the water repellent performance of fabrics subjected to showers when in motion. It meet with ISO 9865,BS EN 29865 ,DIN EN 29865. 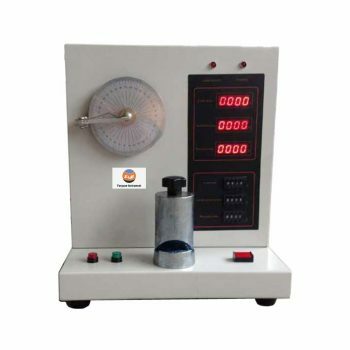 Bundesmann Water Repellency Tester assess the water content and water resistance of the fabric through the test samples by measuring the water content in the water cup and the moisture content on the surface of the cloth. 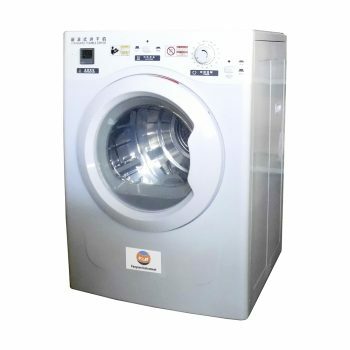 It adopts SUS304 stainless steel . The motor drives the turbine to slow down and rotate so as to achieve the table rotation speed. Pendulum swing: through the stepper motor, PLC (import parts) drive reducer, through the programmable logic controller setting automatic completion. It fixes the test sample on a test cup with a wiper device. Artificial rain drops from a height of 1.5m. The amount of water passing through the test sample and the water repellent properties of the fabric were evaluated by measuring the amount of water in the cup and the moisture content of the test cloth surface. The tester consists of main machine, four test cups with the same cross-section area (with wiper), sprinkler and rainfall controller. 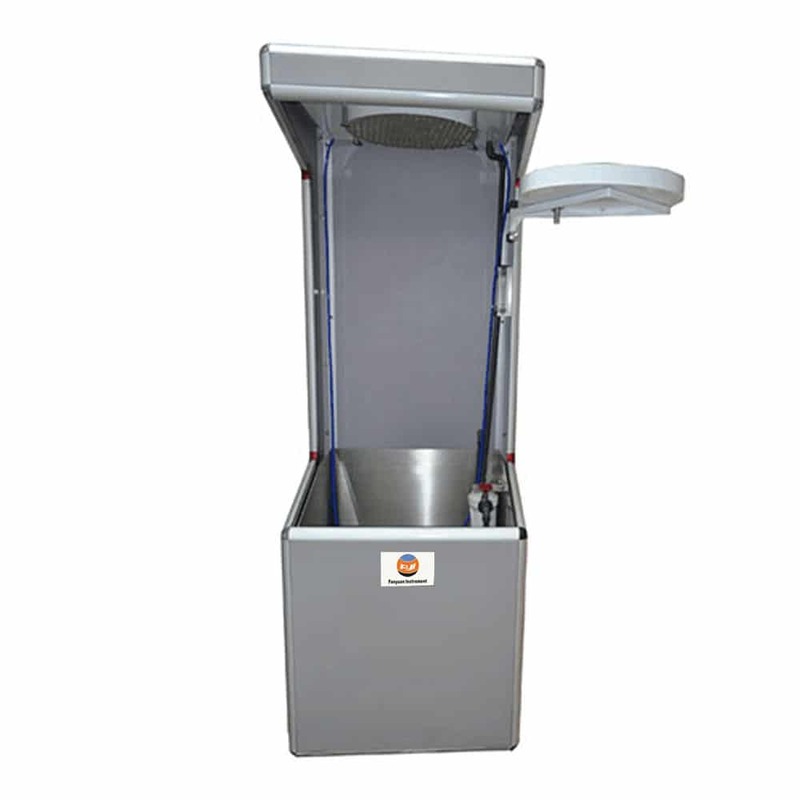 The optional centrifugal dehydrator is available to remove excess moisture from the fabric surface. Centrifugal dehydrator as optional spare parts for removing excess moisture from fabric surface. 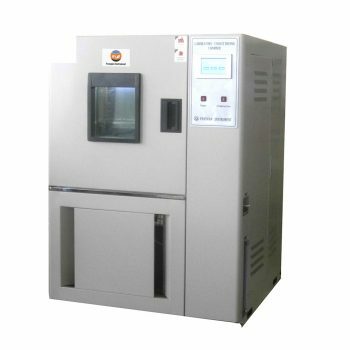 If you want to know more detailed about Bundesmann Water Repellency Tester ,please contact with us.